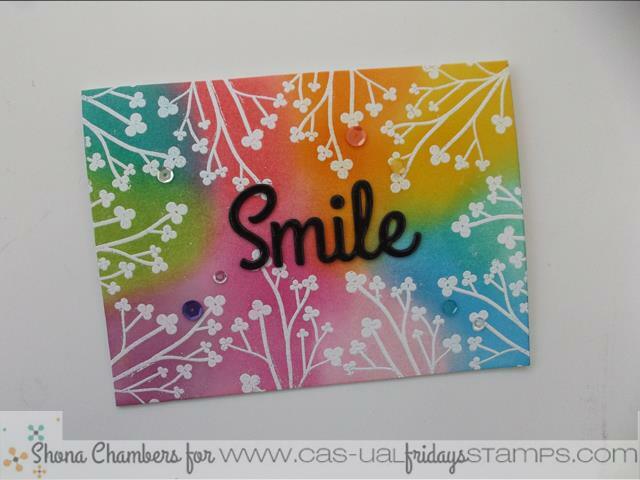 Wait til you see the awesome card Shona has created for you today using Casual Comfort stamps and Smiling Fri-Dies! "I heat embossed the branch image from 'Casual Comfort' in white around the outside of the card front. I then blended a 'rainbow' of Distress Inks, using one over each branch and then blending together. The 'Smile' was die-cut 3x from black cardstock, glued together and then covered with lots of Glossy Accents. A rainbow always makes me smile!! " 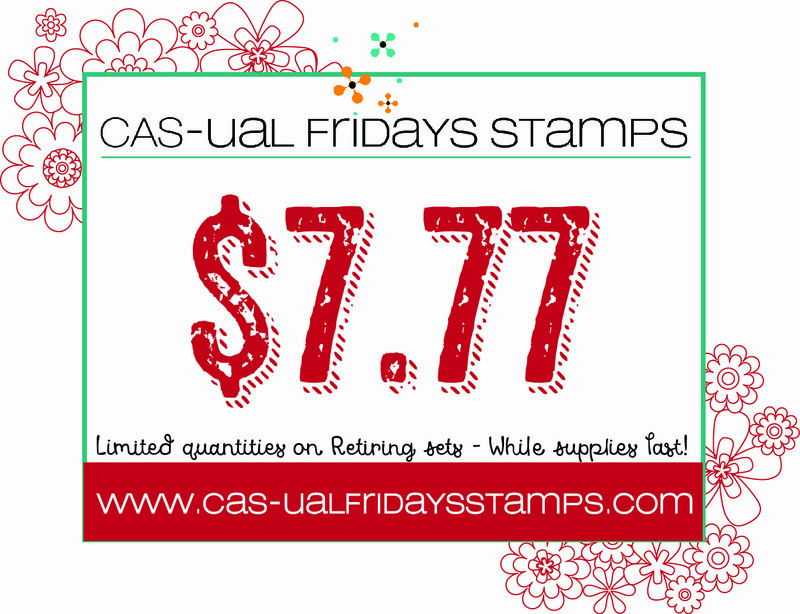 Our $7.77 sale continues on our Retiring stamp and die sets! 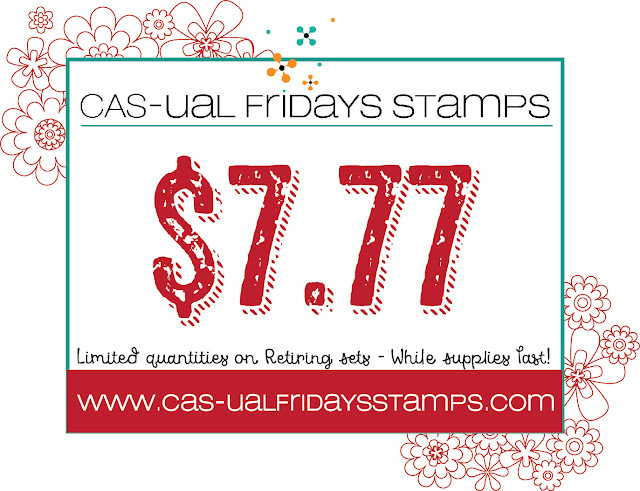 Hurry, it's while supplies last and once they are gone, they are gone forever! So beautiful, love those yummy colors! !